Awarded WarriorPlus' Deal of the Day On February 24,2018! 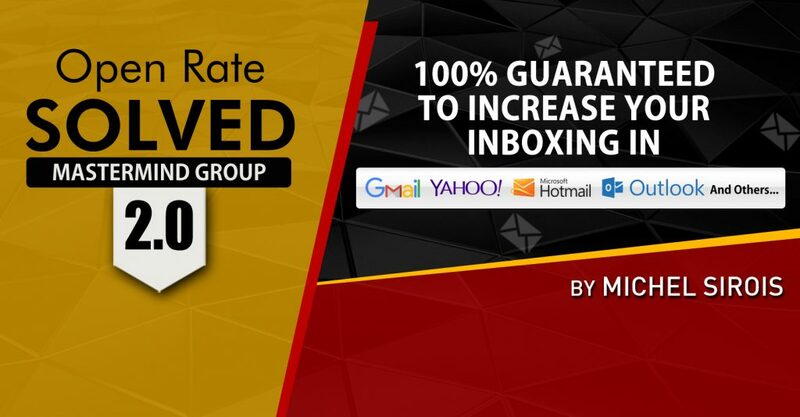 The Only Training That GUARANTEES TO DELIVER Your E-Mail Messages In Your Subscribers INBOX And COMPLETELY AVOID GETTING BANNED From Your Autoresponder Company!!! WARNING: The price is going up to $17 once we hit 500 sales. This is a big training and it's worth every penny. 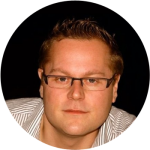 Are you tired of struggling to get a decent e-mail open-rate or looking for easy methods to AVOID hitting the SPAM box? Perhaps Gmail, Yahoo, Hotmail, Outlook and others have been giving you a hard time to DELIVER your messages in PRIMARY Tabs and INBOXES? Has Gmail, Yahoo, Hotmail, Outlook and other e-mail account providers disabled you from doing your usual business by sending your e-mail messages directly in the SPAM folder of your subscribers? 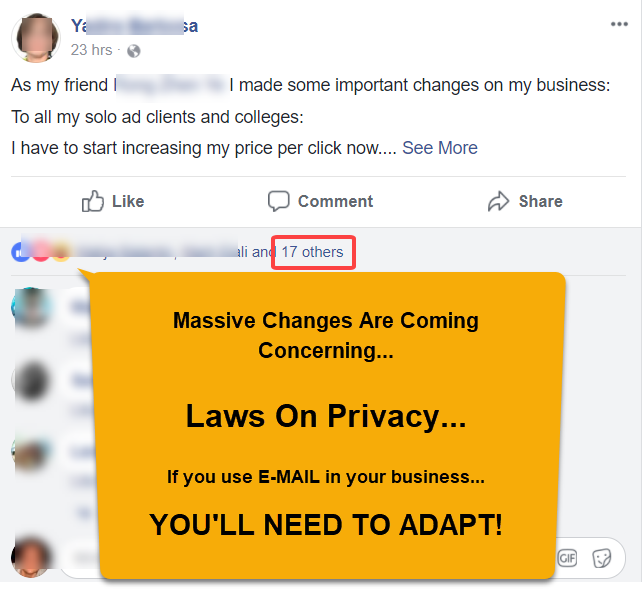 And are you aware that the NEW LAWS ON PRIVACY DATA COLLECTION are now affecting email marketers WORLDWIDE? The GDPR (General Data Protection Regulation) seeks to create a harmonized data protection law framework across the EU and aims to give citizens back the control of their personal data, whilst imposing strict rules on those hosting and 'processing' this data, anywhere in the world. The Regulation also introduces rules relating to the movement of personal data within and outside the EU. And this IS AFFECTING email marketers WORLDWIDE, BIG TIME!!! But if your subscribers aren’t receiving your e-mails, YOUR TOTALLY SCREWED!!! Is this KNOWN PROBLEM affecting your business? Did you find solutions to prevent any future damage? BUT NOTHING IS WORKING, RIGHT? I was there too 3 years ago. 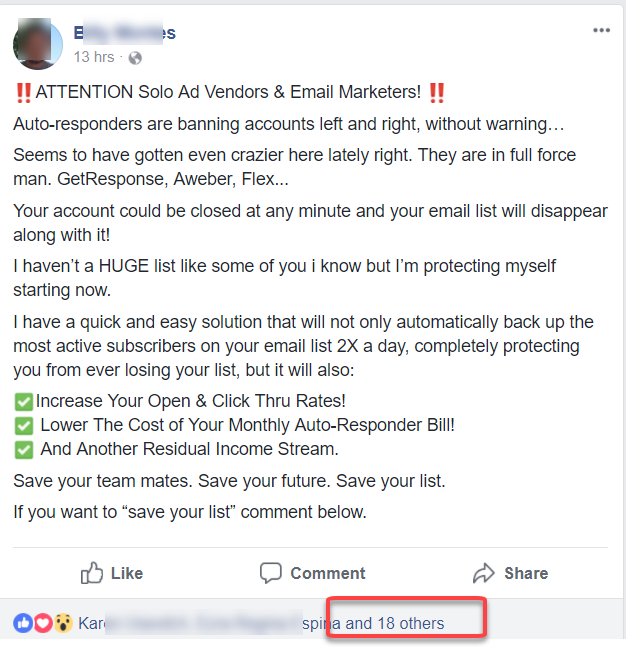 These marketers are in "PANIC" mode right, running like chickens who got their heads cut off... because they already started hitting the SPAM box. Now, traffic sellers are increasing their click prices and affiliate marketers are ANGRY for getting BANNED. THIS WILL EVEN AFFECT FACEBOOK - THIS IS SERIOUS! And each year, autoresponder companies CLEAN HOUSE, re-enforcing new rules! 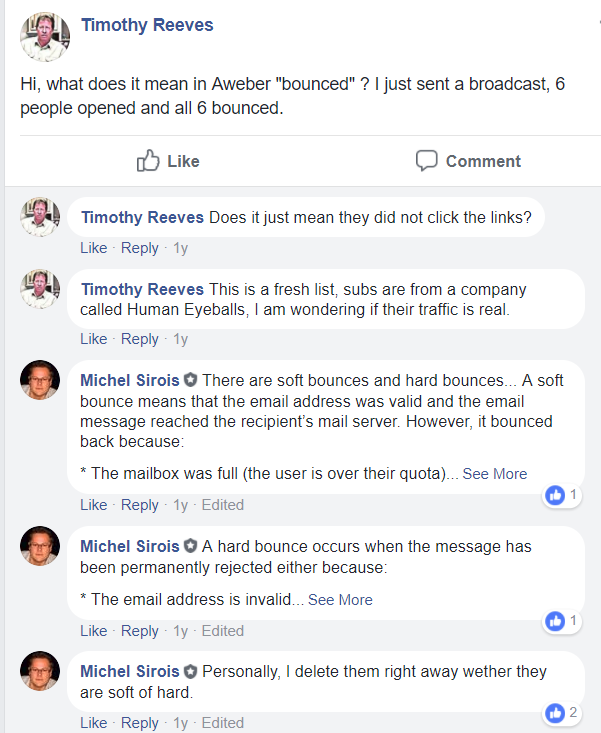 So what can you do to get better open rates, avoid getting banned by your autoresponder company and increase your online sales? 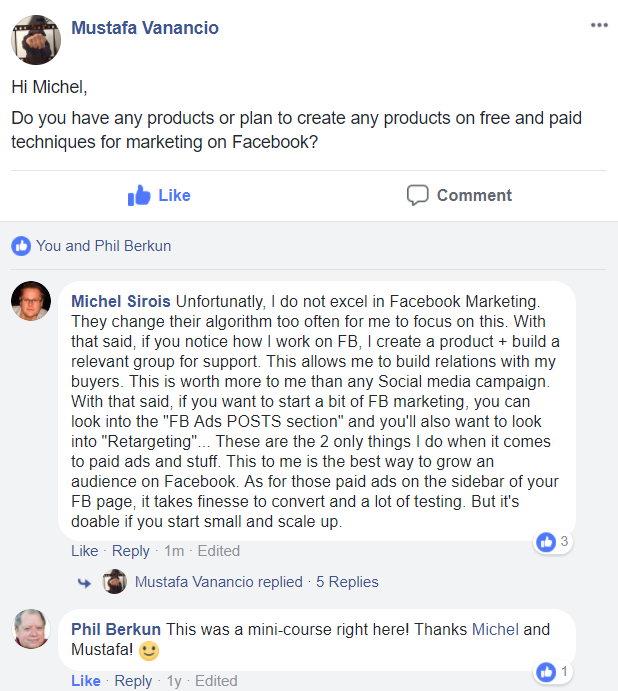 How much money will you lose for trying stuff shady marketers are suggesting in Facebook groups or Forums, to make a quick buck off on your back? Would you like to get results like that? The more people receive your e-mail messages in their INBOX, the more they OPEN and CLICK. 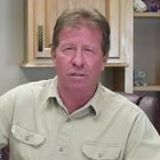 What You Get In "Open Rate SOLVED 2.0"
Phase #1 Creating your "MAIN E-Mail List"
Phase #2 Loading Our 30 INCLUDED "Engagement" Email Swipes At The Push Of A Button To Get Your Subscribers To "Whitelist" You Right From The "Get Go"
Phase #12 MONEY-MAKER: How To 2X,5X,10X Your Profits, WITH THE SAME SUBSCRIBERS!!! 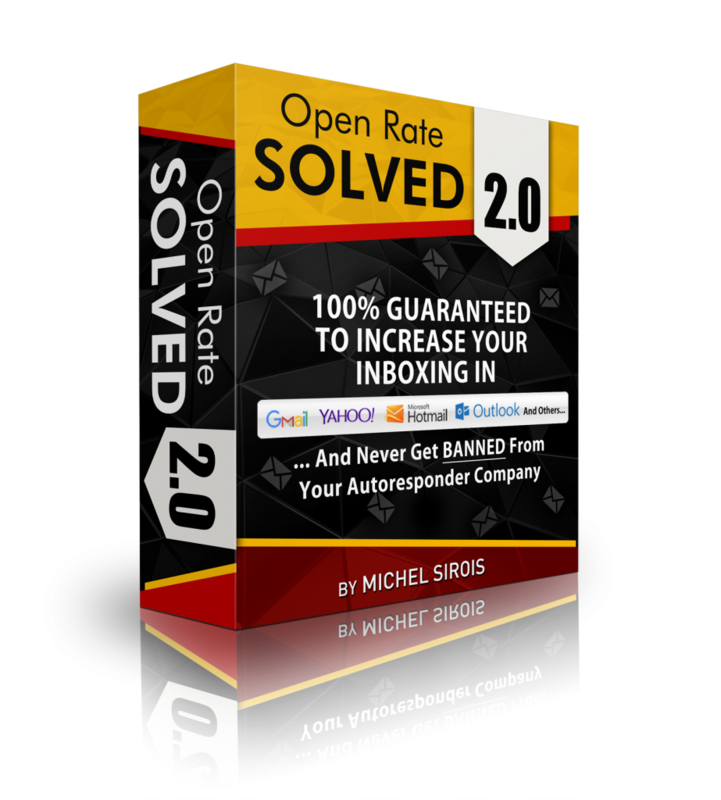 As You Can Surely Realize By Now, "Open Rate Solved 2.0" Is A Complete "Step-By-Step" Training That Is Easy To Replicate, Especially If You Are Using Our INCLUDED "Done For You" Email Swipes. And It's 100% Done For You! So How Much Is INBOXING Worth To You? 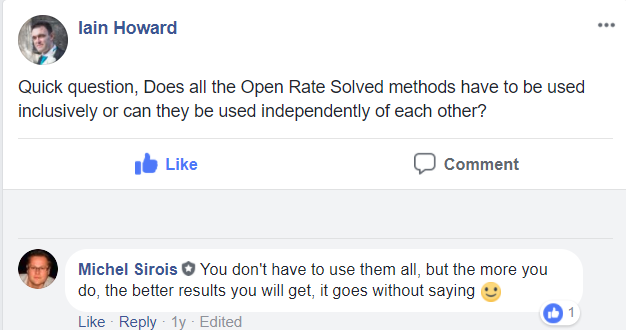 About Our "Open Rate SOLVED 2.0"
Wow!! I am really impressed with Michel's guide. 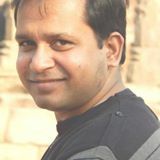 To be honest I have been in the list building niche for 5 years and I've never thought of the methods that he teaches. I've tried out one his method and boom!!! The open rate exploded!! My open & click rate has increased. 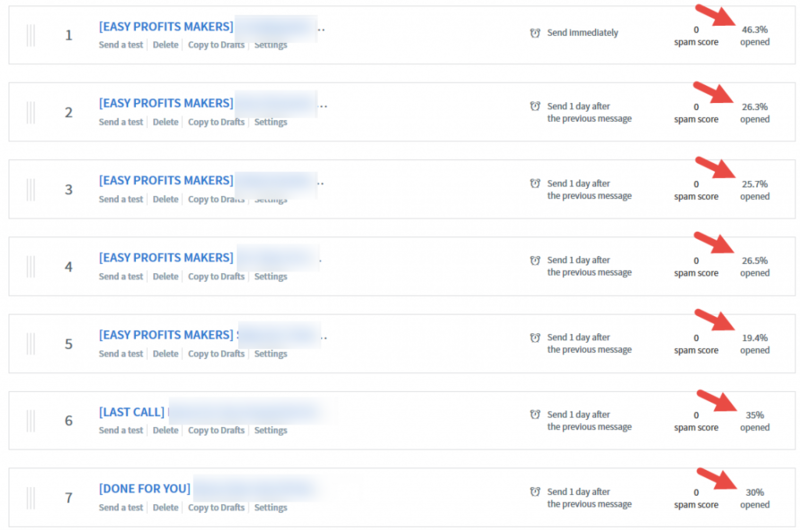 I can't wait to use the other 4 methods that he has in his ebook and fully exploit the profit from my email lists. Once again, big thumbs up and a big thank you Michel for this priceless guide. It has really helped me a lot! 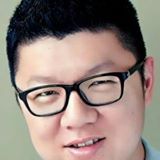 I have been doing e-mail marketing for a couple of years and thought that surely there was nothing new I could learn – my friends had already taught me everything. I was wrong! This was all BRAND NEW to me. The information was well laid out and very clear. It was a detailed step by step guide you could follow. Without going too much into detail, the eBook has 5 methods and just when you think it’s over, it has a BONUS offer that is just AS GOOD. I’m still trying to wrap my head around how much testing it took to discover these golden nuggets. Thanks Michel for writing this ebook and sharing these secrets. 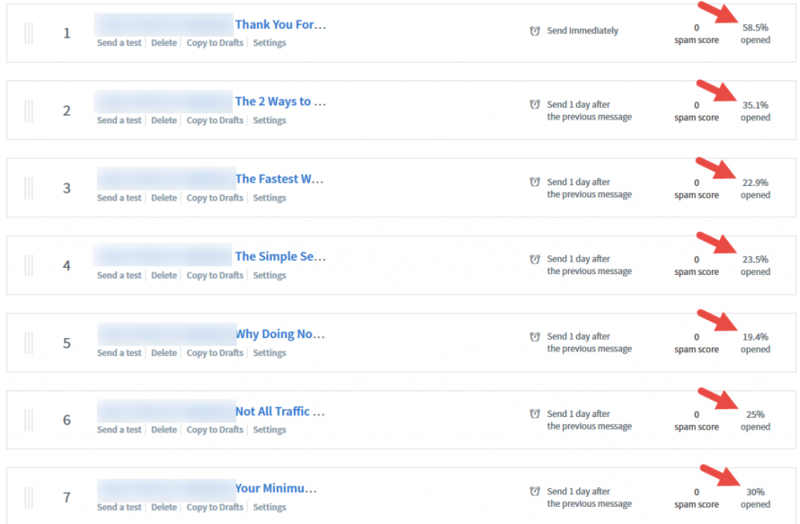 As an experienced email marketer, I was wondering when I would get something that would help me get results.To my surprise, 2 of your methods are totally new to me and I am sure that many people will feel the same by getting their own copy. I am very sure that when I implement the 3 other methods stated in this awesome report, I'll get even better results. Thanks for all the help and support you provide. 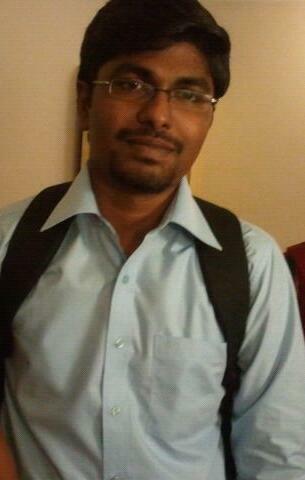 - Vikash. Great product. When I buy information, I hope to get just one nugget out of it that will cover the cost.In this case, I have to say, the contents of this PDF are priceless! 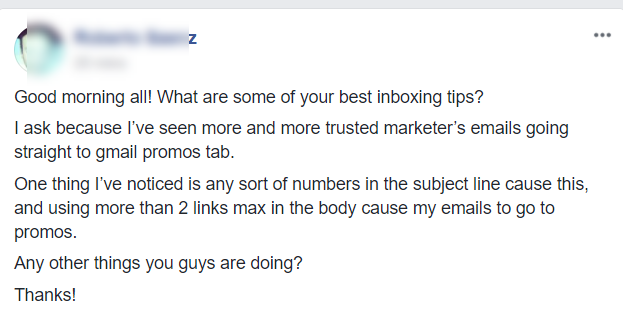 If you are list building, you are losing your reach to your subscribers at the inbox. Gmail is most likely blocking your emails and sending them to the promotions tab. 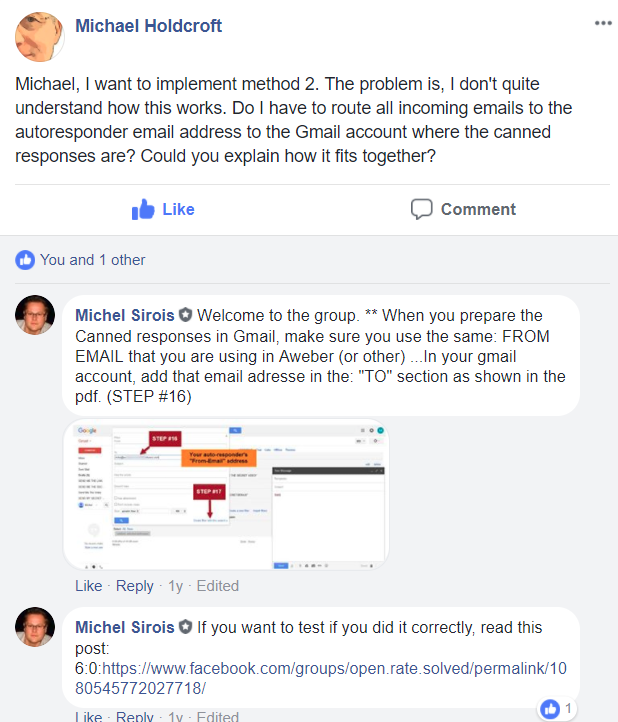 Michel gives us several brilliant techniques to get past this loss of delivery in Gmail. Also I want to mention that everything in his product is illustrated for us to understand fully how to implement his methods without breaking a sweat. 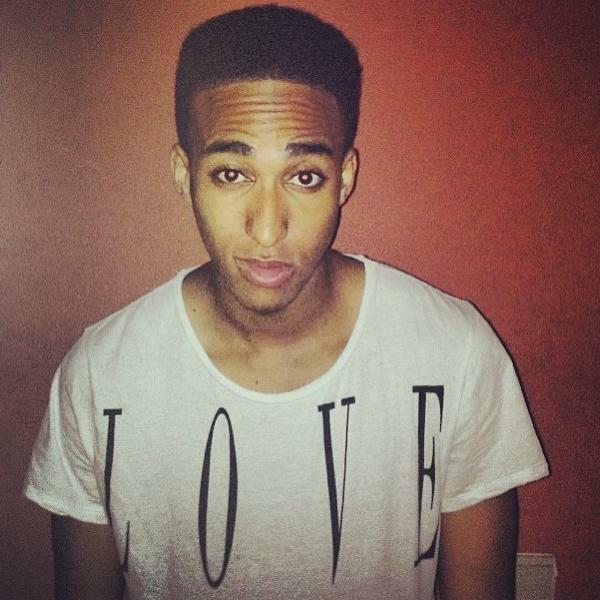 Well done Michel! How Much Is INBOXING Worth To You? AND WE HELP EVERYONE, AT ANY LEVEL!!! 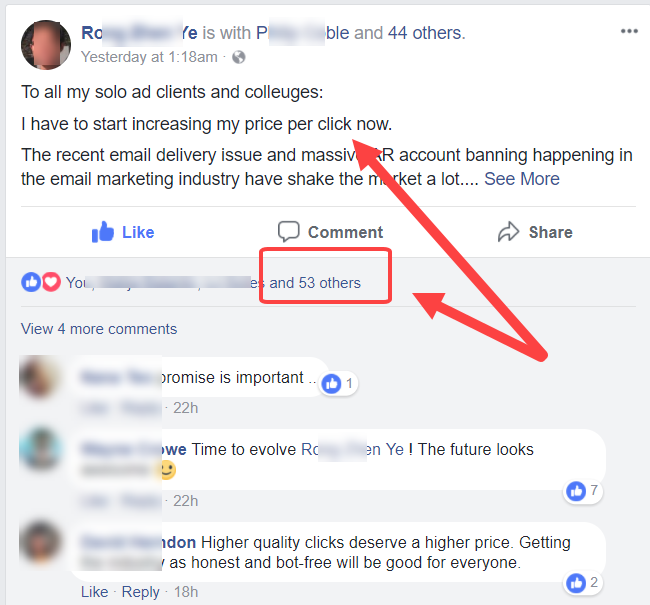 This private group is a golden resource in itself... and we don't charge a penny for you to get in when you get "Open Rate Solved 2.0"! Is The Content Different From The 1.0 To 2.0 Edition? This 2.0 training are new methods that TOTALLY DIFFER the first edition, although it brings even better and faster results. As an email marketer by trade, it's kinda easy for me to always stay afloat on the best & most recent methods that gets me higher & higher OPEN & CLICK-THROUGH rates! 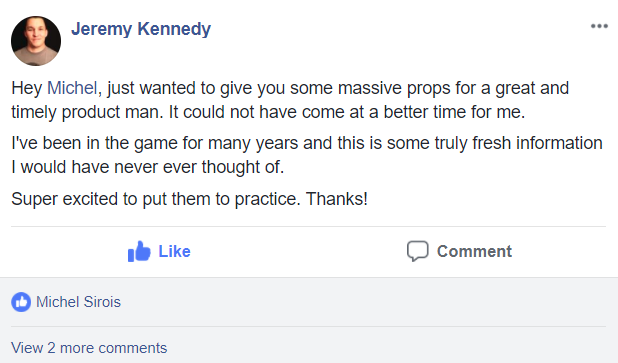 And this is why I can now share my most recent techniques, that allow you to get "higher than average" results, just like I do! 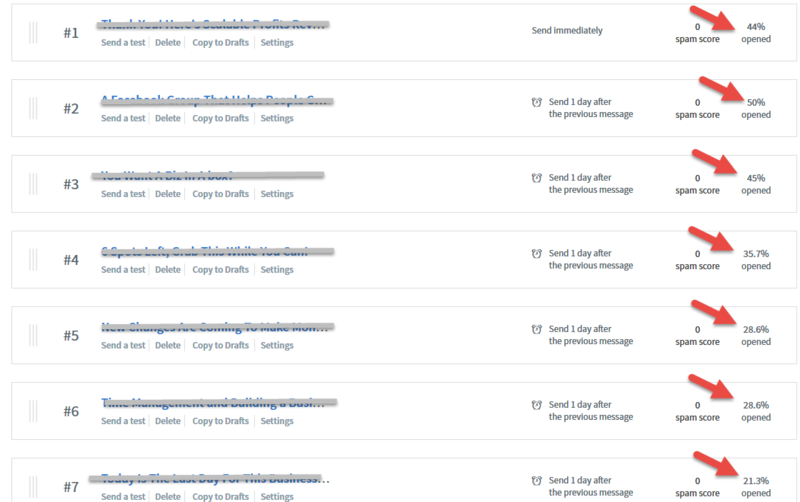 If you show us that you have implemented the suggested methods in "Open Rate SOLVED 2.0" and that you did not get an increase in your INBOXING after sending fresh traffic to your list, we will refund you every penny. If you’re not a “freebie” seeker and you truly want to implement my methods, this will not be a problem for you. Need More Convincing? No Problemo! I have recently seen my open rate drop from 15-20% to around 1-3%, which have make it quite difficult to make money. 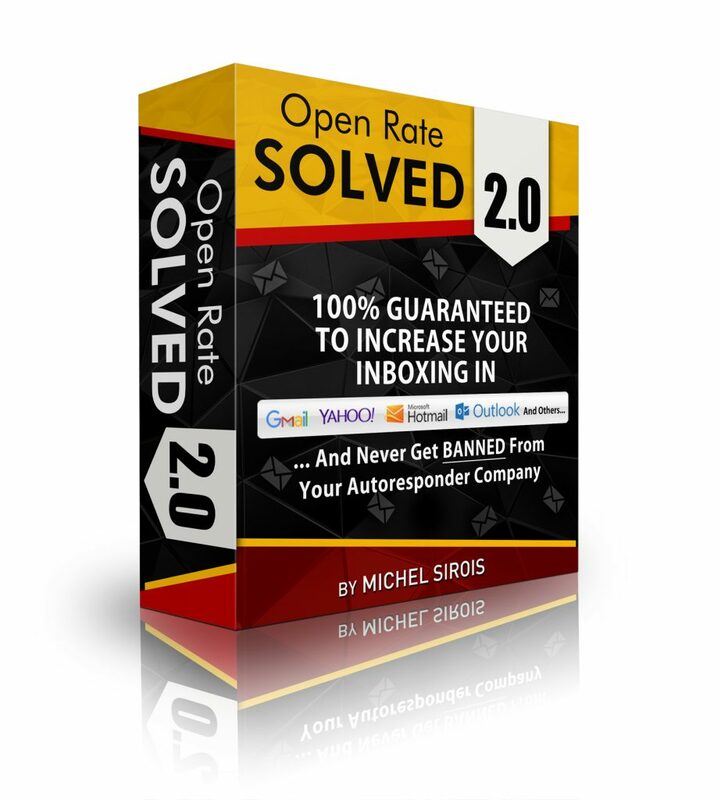 I discovered Michel Sirois great Open Rate Solved 2.0 video training & e-book that have helped me a lot getting back on track! 1. Are Your methods for anyone? Yes, our methods are as good for beginners, intermediate and pros who are not IN-BOXING as much as they would want. 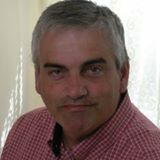 - Our methods can be applied to any business that is collecting leads, no matter the niche. 2. Michel, how do you know it will work for me? Because my method is EVERGREEN and we are not cutting corners. 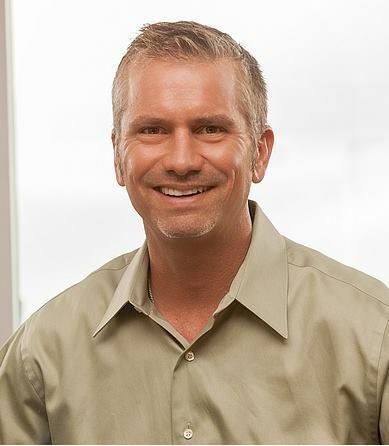 The method we reveal in this training is entirely 100% safe and 100% easy to implement. 3. Do you offer a refund guarantee? Yes. We offer a 30-day money-back guarantee if you prove to us that you have implemented at least one of the methods without success. 4. Why is your refund guarantee set-up this way? Payment processors don’t like refunds. So to protect my account with Warrior+Plus and PayPal from “chronic refunders” and credit card frauds, I decided to be strict on my refund policy. 5. Are there “One Time Offers”? There are 2 “One Time Offers”. But you don’t need them to start inboxing like a champ. 6. How long will it take for me to see results? As soon as you implement my method. 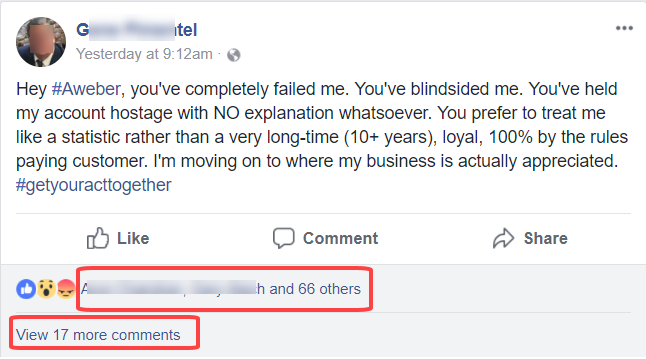 Unfortunately, I don’t have any control on what you send your audience. In the training, I give my Facebook contact infos and you can get in our PRIVATE mastermind group to ask questions you think would help others. 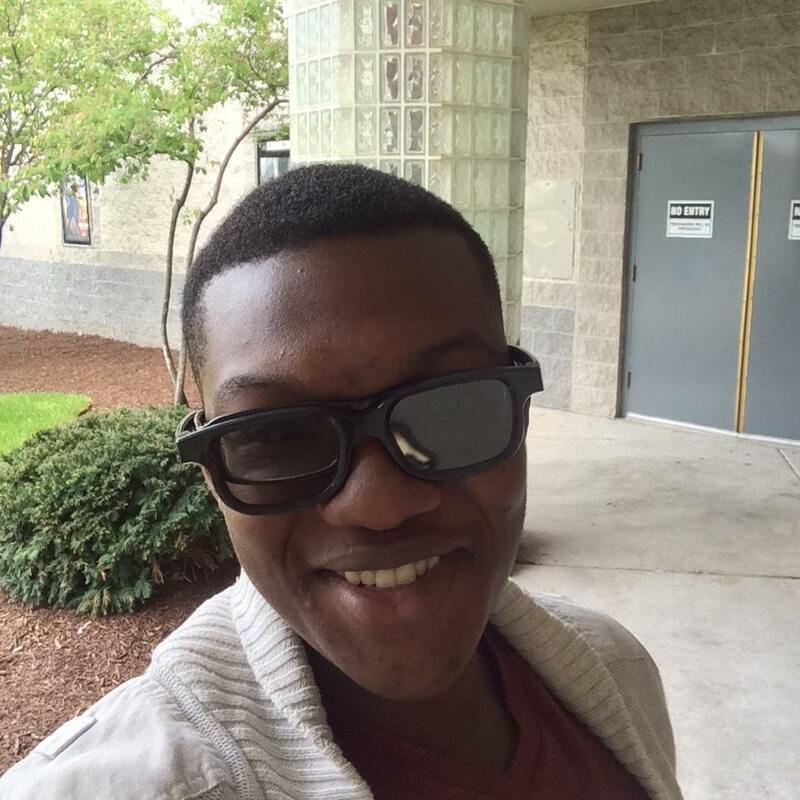 If you have questions, I’ll be more than happy to help you. It’s not every day I layout my SECRETS to the general public. But because I know that many of you are not INBOXING like you want, I decided to help anyone who needs it by releasing “Open Rate SOLVED 2.0”. 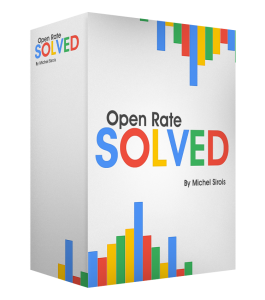 So get “Open Rate SOLVED 2.0” now and start seeing INSTANT RESULTS! 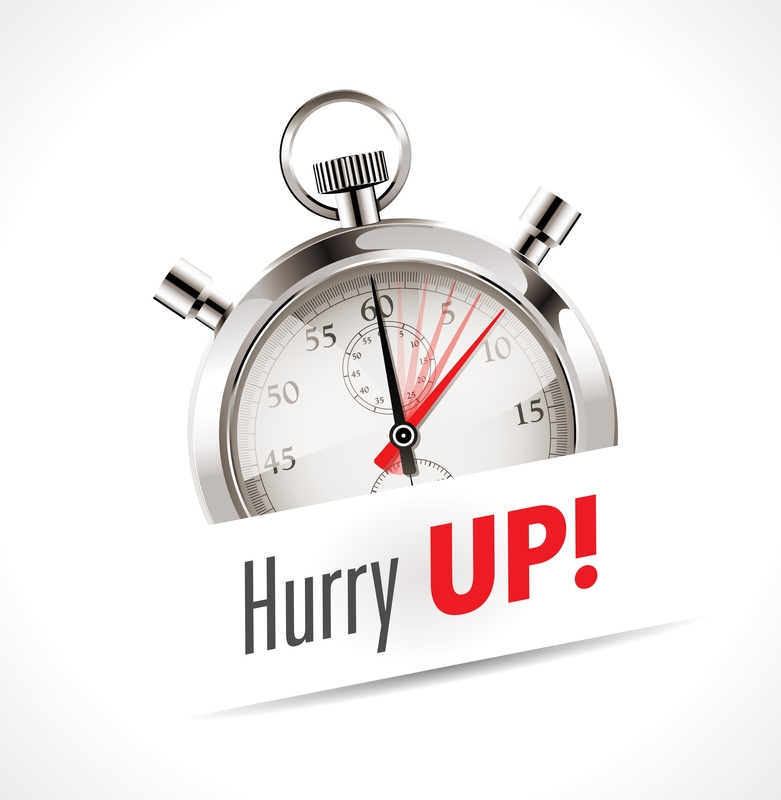 HURRY - This Offer Expires Soon!! !